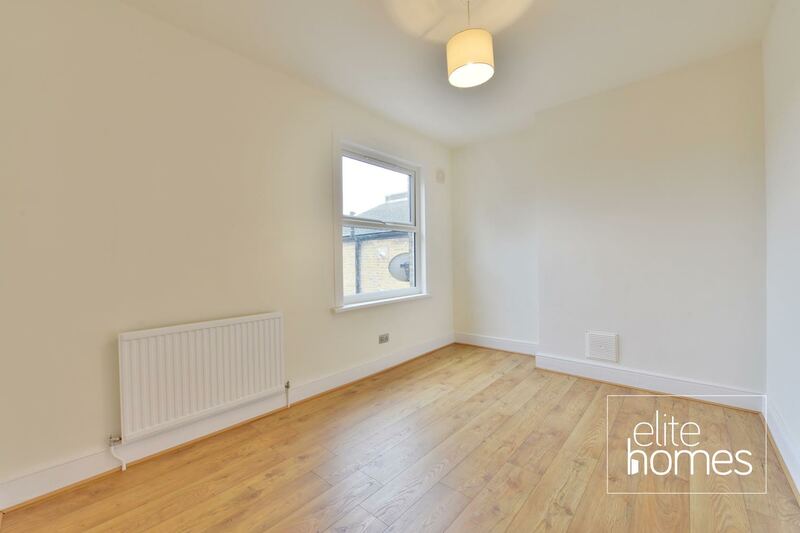 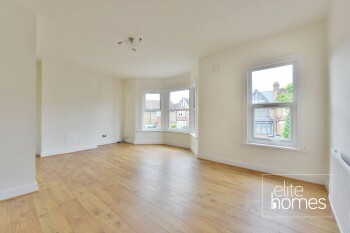 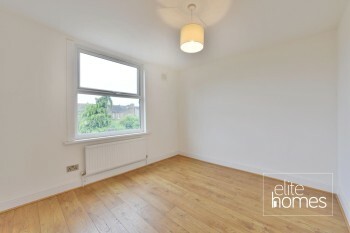 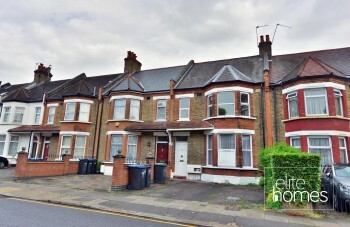 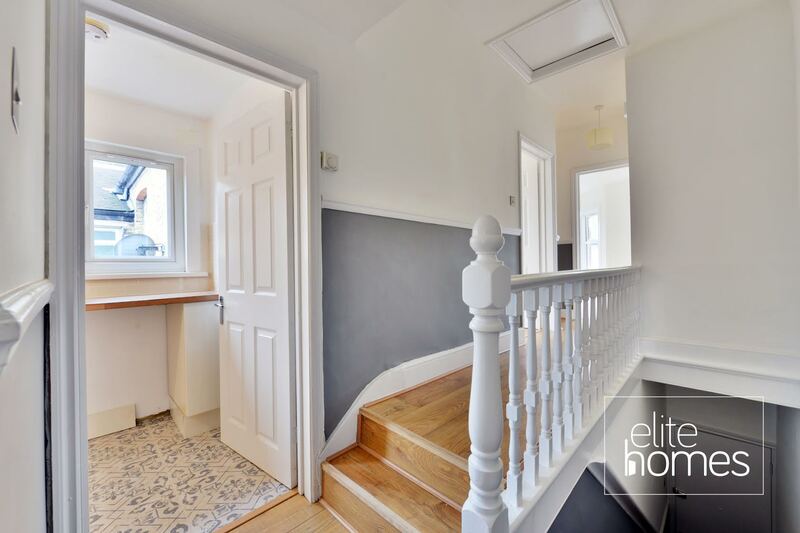 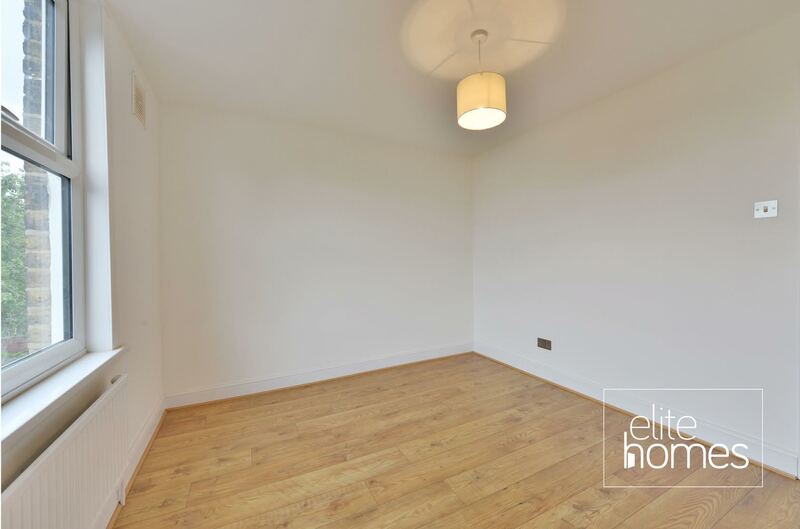 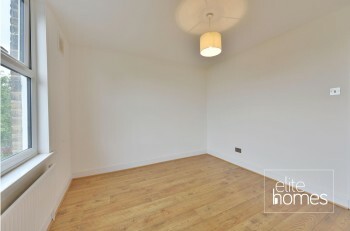 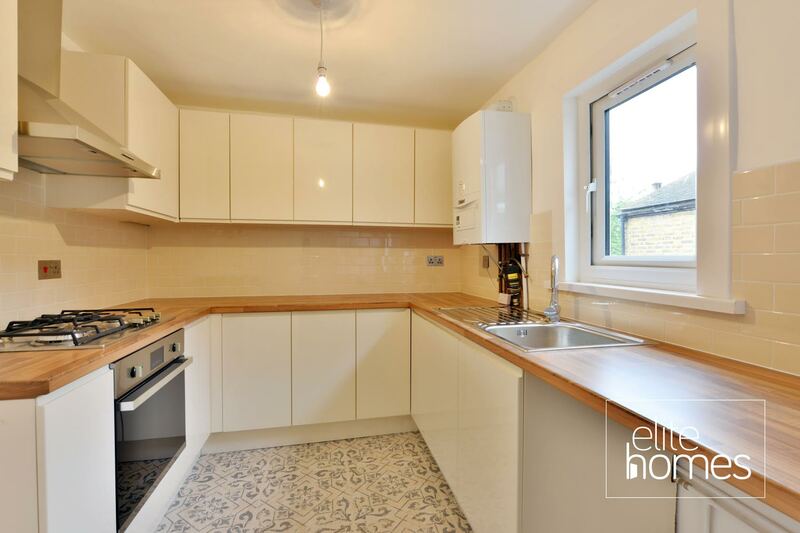 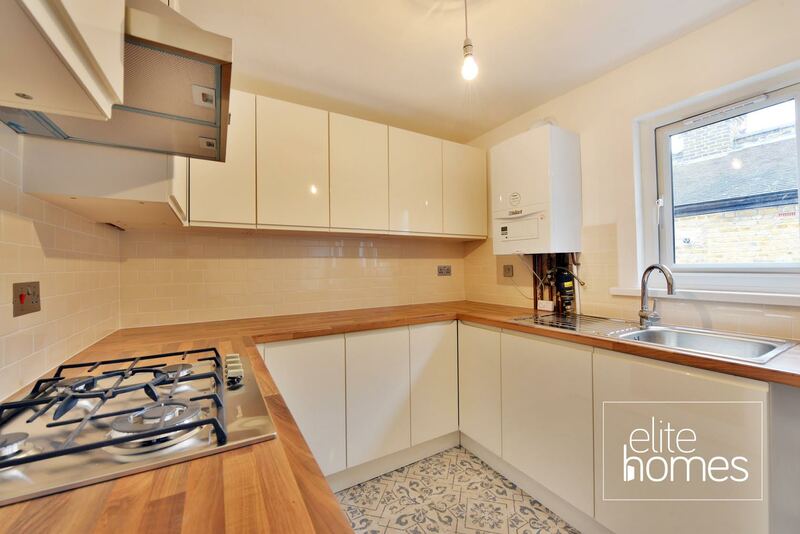 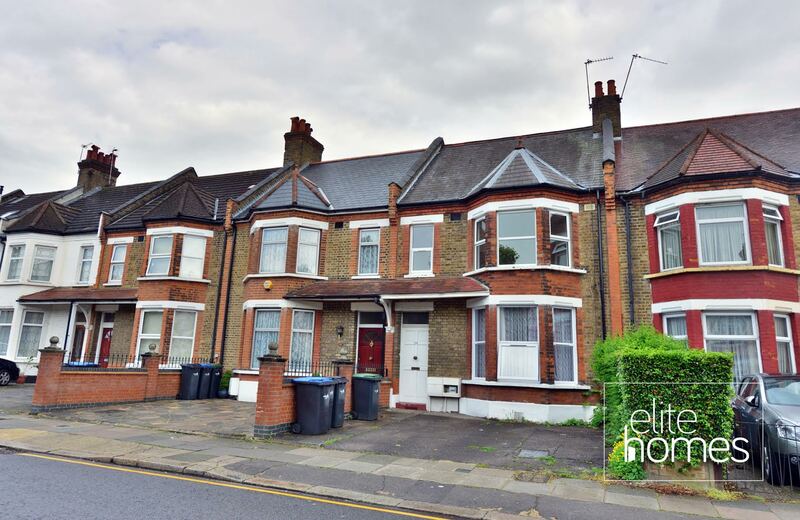 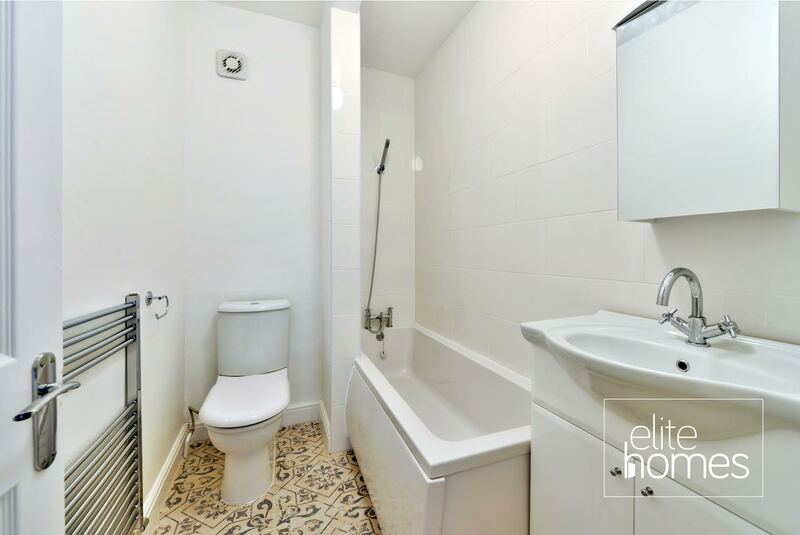 Elite Homes are delighted to offer a fantastic condition 2 bedroom large 1st floor flat in Bush Hill Park, EN1. 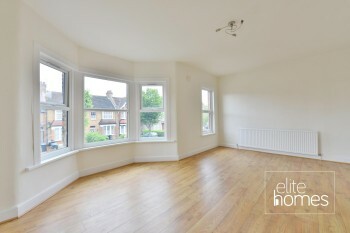 Local to Enfield Town shopping centre. 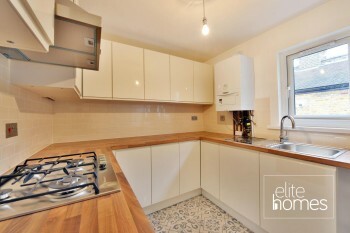 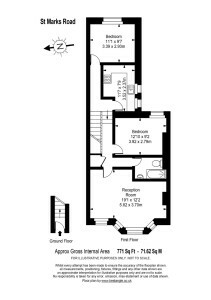 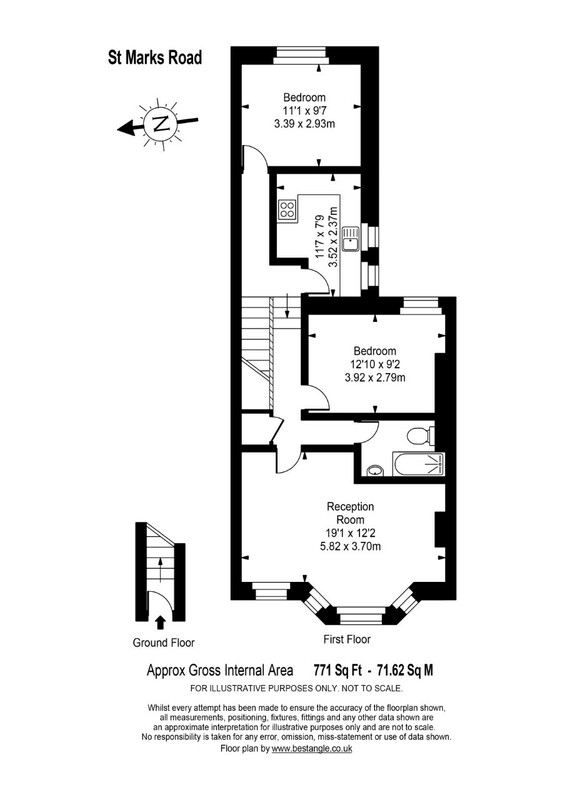 Located in a quiet residential area.